Supports HDMI 1.4 and HDMI 2.0 equipment. 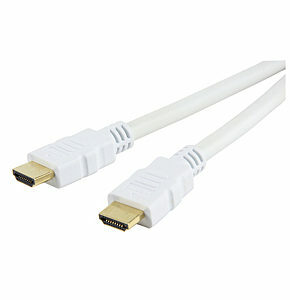 10m Flat HDMI Cable, High Speed with Ethernet. Easy installation where round cables won't fit. Pure digital connection for superb HD pictures. 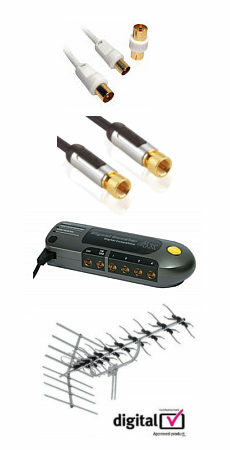 Gold plated contacts to maximise signal transfer. Sealed moulded connectors.